It’s safe to say I have baby fever over here. With a little one on the way, I’ve been busy looking up healthy recipes, trying to find time and energy to exercise, going a little crazy adding things to our registry, and checking out all of the cute little one style pics on Pinterest. 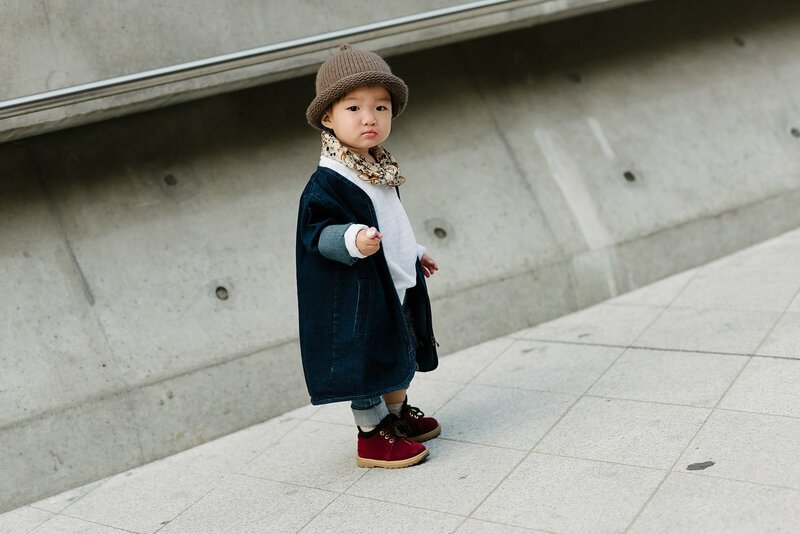 How cute are these pictures from Style.com of tiny street style stars at Seoul Fashion Week? I especially love the overalls and itty-bitty adidas sneakers. 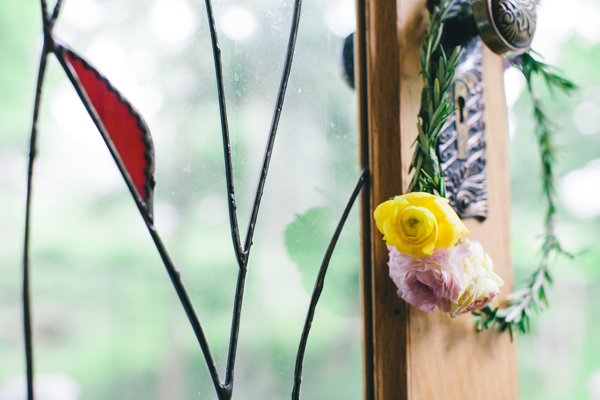 Definitely gaining some more inspiration for that registry! Radio silence again, but for a very exciting reason! It’s the beginning of my 12th week, and we can’t wait anymore. 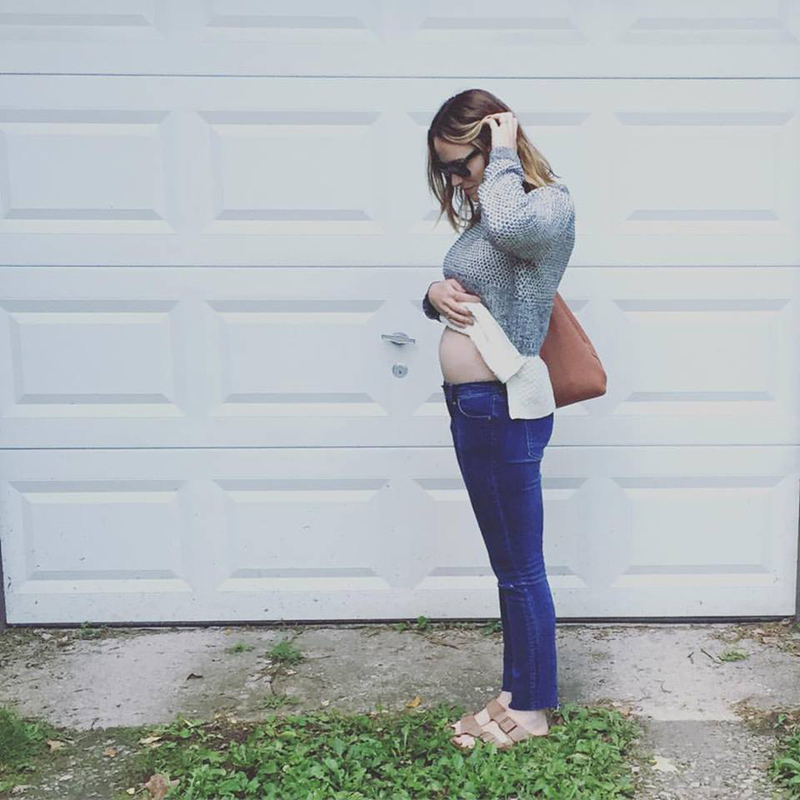 Le Bebe Haight comin’ atcha April 2016.